Petrol and diesel rates went up again on Thursday even after a nation-wide protest against rising fuel prices. 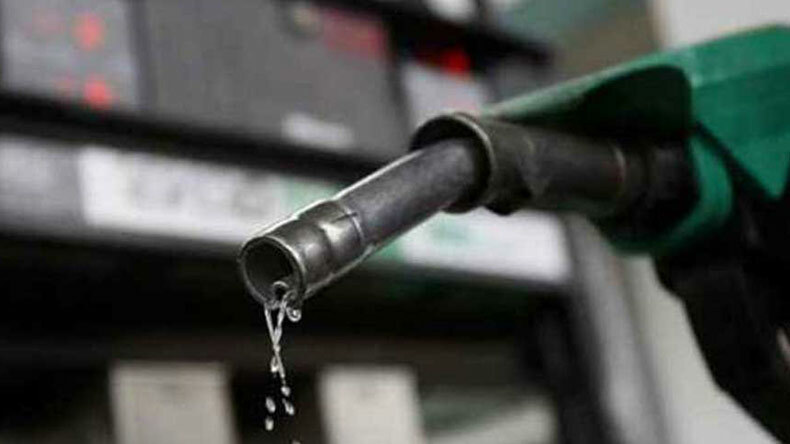 In Delhi, a litre of petrol costs Rs 81.00 per litre (increase by Rs 0.13/litre) and diesel 73.08 per litre (increase by Rs 0.11/litre), while in Mumbai petrol and diesel have touched new highs of Rs 88.39/litre (increase by Rs 0.13/litre) and 77.58/litre (increase by Rs 0.11/litre), respectively. On Wednesday, the petrol was priced at Rs 80.87 while the diesel was sold at Rs 72.97 in Delhi – the same as they were priced on Tuesday. Domestic fuel prices had continued their northward push till Thursday with a depreciating rupee and expensive crude oil further pushing petrol and diesel to record highs under the daily dynamic pricing regime. Fuel prices in the country have been going up almost daily since August 1. They fell only once on August 13 in the last 41 days. Prices have surged on 30 days and remained unchanged on 11 days, and have been breaching record levels for more than a week now. As per the country’s pricing mechanism, the domestic fuel prices are dependent upon the international fuel prices on a 15-day average and the value of rupee. The fuel price hike has triggered an increase in the freight charges.